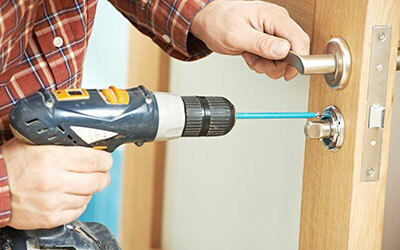 From lock and key services to the emergency situations, you have to hire the professional locksmith. 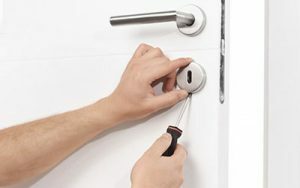 Getting an expert and trustworthy locksmith is one of the daunting tasks as there are so many locksmiths in the market. Every locksmith will advertise the services in an impeccable manner to attract the customers. On the other side, the locksmith crimes are growing day by day. In this situation, you have to use your precise knowledge to prevent locksmith scams. Below are some tips to handle this situation.